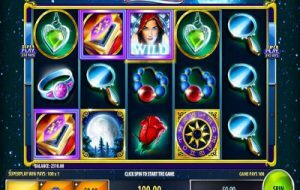 Pacific Paradise is one of the free game slots that we have here that are powered by International Game Technology, and come packed with great winning chances. This is because the game has 720 ways to win, plus greatly rewarding bonus features and symbols. The first of the special icons that this free game slots has is the wild icon, which is the logo of the game “Pacific Paradise”. This symbol can only land on the 2nd, 3rd and the 4th reel in order to stand in for other icons on the game’s reels, with the exception of the scatter and the bonus icons. 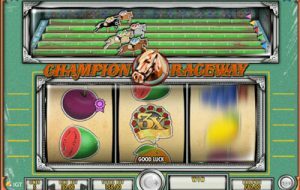 It can do that during the main game, as well as during the free spins round. The orange jelly fish symbol is the Free Spins bonus icon. 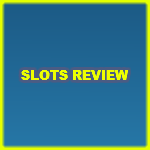 When players manage to get five of these symbols on consecutive reels, a free spins round is going to be triggered which will give players 10 free games on the video slot. 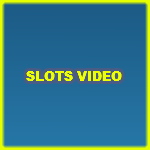 5 more during the free spins round would activate 10 more free spins. There is also the dual symbols feature in which a symbol can act as two symbols. The game’s characters are the different underwater creatures that players are going to join in this wonderful gaming adventure. This includes different types and shapes of fish, a school of fish, the jelly fish and more. The symbols include the logo of the game and poker card symbols that come in pretty colorful designs that offer a visually entertaining experience. 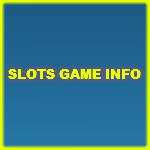 Pacific Paradise is one of the free game slots that we have here that are powered by IGT (International Game Technology). 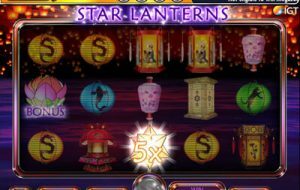 The game has a 5 reeled setup that hosts a total of 720 ways to win across which players are going to claim many rewards and take advantage of many features and special symbols. 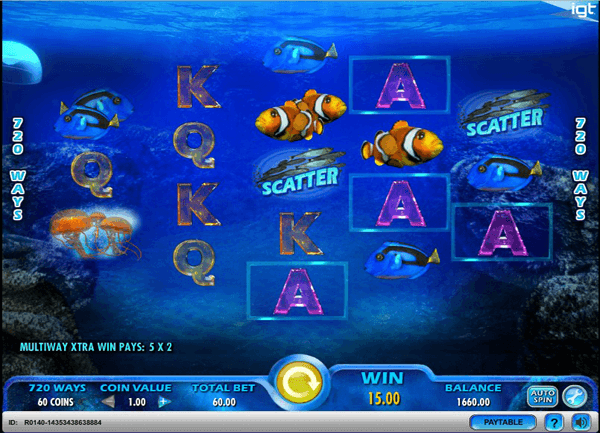 The game is entitled Pacific Paradise because it takes players on a great ride under the waves of the Pacific Ocean for an underwater experience with the creatures that live there. 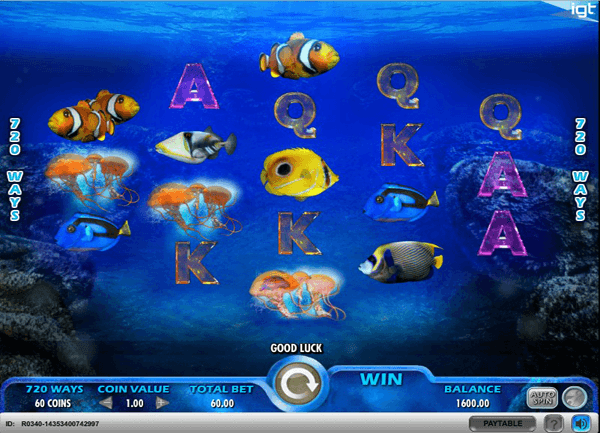 Players will enjoy the ride as they claim their share of the fortunes that are found in that underwater world. Pacific Paradise by IGT is a fun 5 reeled, 720 ways to win video slot machine that comes with a wild, a scatter and a free spins round. © 2018 Freeslots.guru All rights reserved.